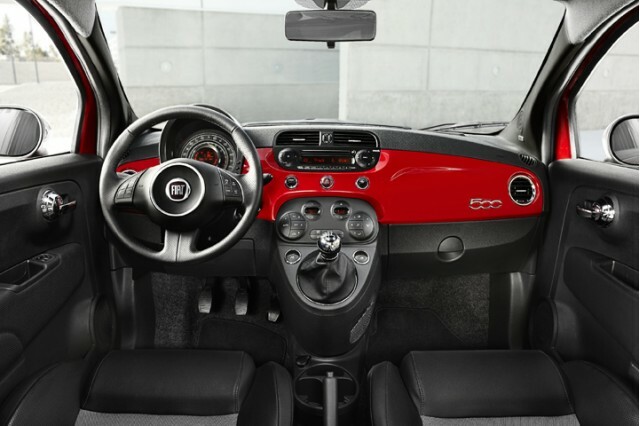 2012 Fiat 500: MINI Competitor Or Spaghetti Western? 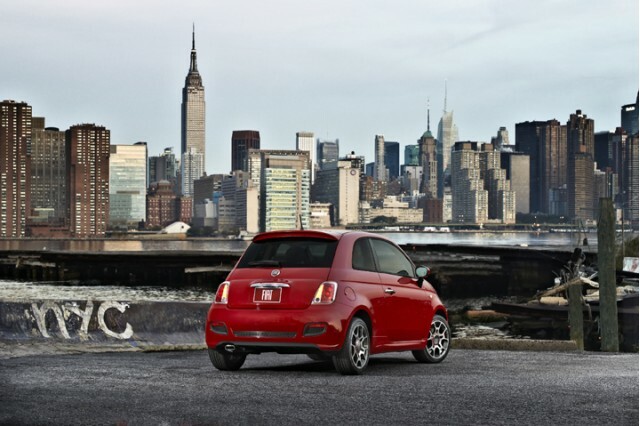 Italian car aficionados have been looking forward to the return of Fiat for some time; in fact, it has been a rumor that the Fiat brand would come back to the U.S. pretty much since it left. 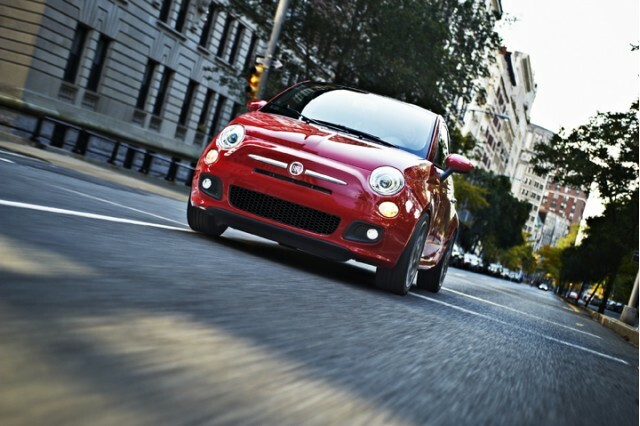 Now is the time for the Red, White and Green to shine with the introduction of the 2012 Fiat 500 to the American market. Even better is that journalists are starting to get their hands on these little works of art—not this journalist yet, but maybe someone over at Chrysler of Fiat will send one our way for a little AllSmallCars.com review. Until then, lets see what our partner site over at TheCarConnection.com had to say about their first drive in the 2012 Fiat 500.